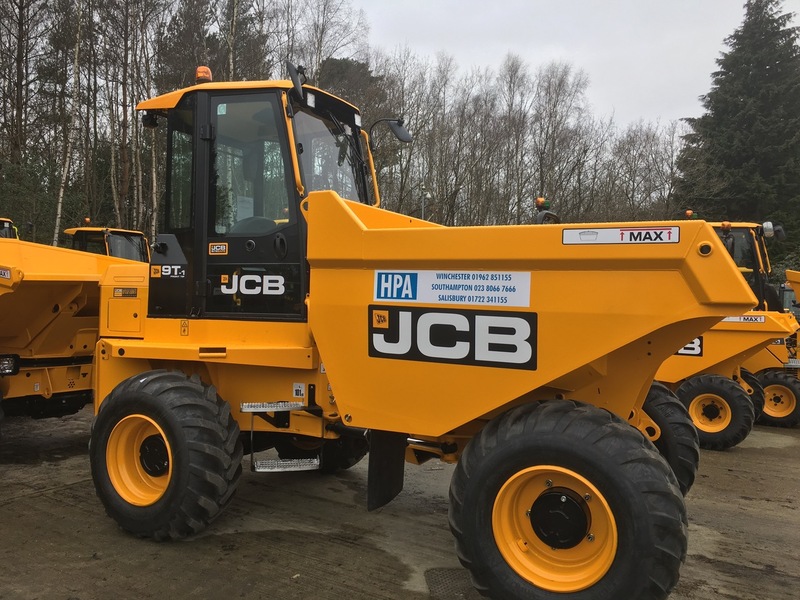 United Kingdom 26/03/2018 – Hampshire Plant & Access (HPA) part of the AFI group of companies has purchased a number of 9 ton Cab Dumpers from JCB in the latest investment to boost to their expanding fleet. 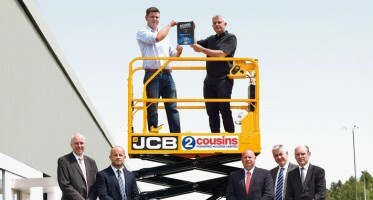 Hampshire Plant & Access (HPA) is investing in 9 ton Cab Dumpers from JCB to further expand its plant and powered access hire fleet. JCB’s 9T-1 is a designated front-tip machine offering a wealth of power and material handling capability. The machines have been designed and engineered specifically to address industry concerns over safety involving site dumpers on construction sites. The 9T-1 enhances visibility, operator protection, stability, comfort and serviceability. One of the largest site dumpers in the JCB range, the 9T-1 is an extremely powerful and productive machine that’s designed to shift huge loads of material. It’s a very easy dumper to operate, courtesy of 4-speed permanent four-wheel-drive power-shuttle transmission. 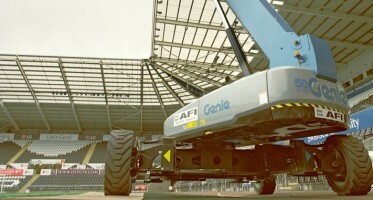 About AFI group of companies – We provide high quality powered access machine hire and sales, industry-accredited training and health & safety courses to ensure that anyone working at height is doing it at the safest, most professional way. From only three UK depots and 270 machines in 2002, we have expanded to 30 locations in the UK and six in the Middle East. 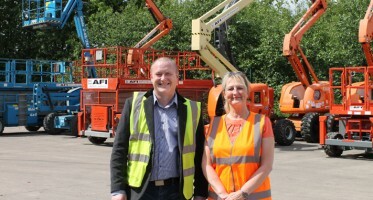 We now have a fleet of more than 7,000 powered access machines and provide training for more than 25,000 people each year.